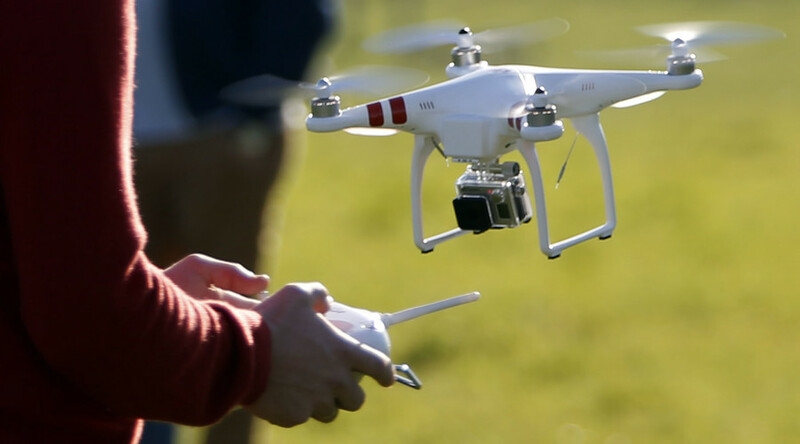 A passenger plane and a drone almost collided last year 500 feet (152 meters) above a school in Birmingham, a newly released report said, revealing a rise in near-miss incidents involving the two types of aircraft in British airspace. The pilot DH8 plane spotted the drone as it began making its descent towards Birmingham Airport in September. 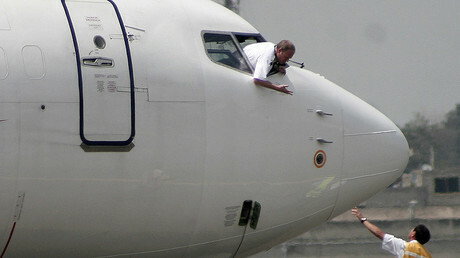 The jet can hold up to 78 passengers, but the number on board that day was not stated within the report. "The drone operator, by operating at that position and altitude on the approach path to Birmingham Airport, had flown the drone into conflict and had endangered the DH8 and its passengers," UK Airprox Board (UKAB)’s report said. Another incident involved the two kinds of aircraft took place in August, when an A320 reported a drone flying “just over the top” as it flew over London at 6,000 feet. The UKAB said “a collision had only narrowly been avoided and chance had played a major part” in this instance. Another A320 came close to hitting a drone as it took off from London’s Gatwick airport in September. Civil Aviation Authority rules state that drones cannot be flown higher than 400 feet (120 meters) or near airports.